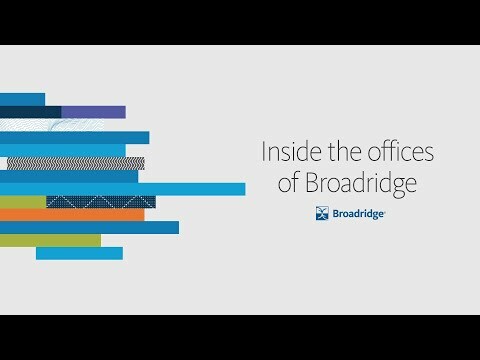 At Broadridge, we are driven by the success of each of our 10,000+ associates. We are committed to building a diverse team at all levels, and we look for candidates who are innovative, client-focused, and excited to move forward. That’s why we’ve created a culture where the highest goal is to empower others to achieve more. If you’re passionate about developing your career, while helping others along the way, come join us and be part of the Broadridge team.